Casinos are usually regarded as a place of fun and excitement. Players flock into casinos to try their luck at blackjack or at the roulette table, others prefer the colours and stunning visuals of slot machines and their iconic payout sounds, while some of us frequent casinos for a chance to taste the alluring glamour of the gambling world. But for some players out there, the game is more serious – they are professional players, and for them, casinos are their home turf. 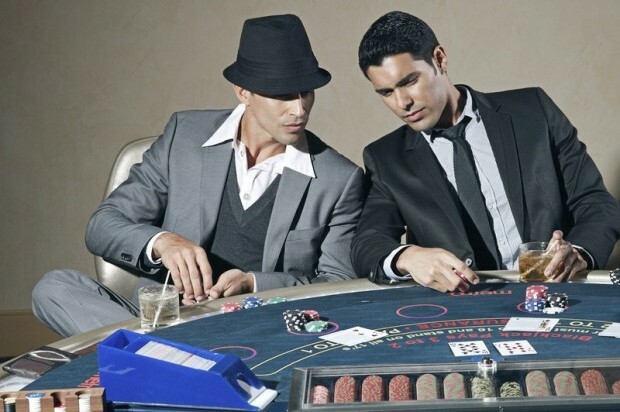 If you would like to find out how to become a casino pro, read on. For professional casino players, a game is about fun, but it is also about making a living. But of course, you cannot really become good at poker if you do not have an inclination, or better yet, passion, for the game. So the first step is to find out if there is a game that truly speaks to you: start by trying the best selection of casino games at one of the popular online casinos. That will give you the chance to try games on your own terms and from the comfort of your home, without being overwhelmed by the brick and mortar casino atmosphere. Casino games offer a wide variety to choose from. Most people are familiar with a deck of cards, so card games are a good place to start: blackjack and poker are the classics, as well as baccarat. If you think you have nailed it down, do not underestimate the game variants. You might find that while the rules of poker are very appealing to you, a variant like stud poker or Texas Hold ‘Em is where you truly shine. Card games are your best bet at becoming a casino pro, as they require skill besides luck. This means that you can hone your skills by practising and increase your chances of winning. However, if you are feeling lucky, there are also other quite popular casino games that you could try. Roulette is a must: fortunes have been made on the ball landing on red or black. Dice games like craps are also quite popular among gamblers, as are slot machines, which have become a phenomenon in recent years. If you consider picking a game of chance as your flagship game, you should work more on your betting strategy, as the games depend completely on luck. Knowing when to keep hitting and when to stand down is crucial in order to make it – and a comprehensive savings plan is one of the first things you must come up with. If you know your game of choice, start working on it. Learn all the rules and keep practising – when playing, you will be able to practise with a series of blackjack and poker hands and thus get your reflexes working quicker when you are on the table. There are many great books on how to get started on poker, so there are no excuses for not putting in the work. But the rules of your game are not all you should study – casino games rely on probabilities, so one of the safest bets is to learn the basics of probability. That way, even when you have mastered possible hand combinations, you will have an ace up your sleeve – so to speak – for when you are torn on whether to bet or to fold. Even though casino games are games of chance, it is important for professional players to leave as little to chance as possible. Studying is one step towards becoming good at your game – but at the end of the day, in the casino world, it is attitude that sets winners apart. Psychology plays a crucial role at the casino table, so it is important to work on yours. Playing with confidence and knowing when to bet aggressively can give you the advantage over an opponent who might be better at estimating the odds than you are. It might be useful to learn about the stories of famous casino players and adopt some of their tips. In card games especially, players rely heavily on “tells” – inadvertent bodily movements and behaviours that can give away clues about an opponent’s hand. Tells have been scientifically proven: for example, it has been found that blackjack players give away the worth of their hand through their eye movements. All card games include some sort of counting of points in order to determine your hand’s worth, which will dictate whether a player will keep betting or not, so understanding some of the most usual tells can give you the upper hand. 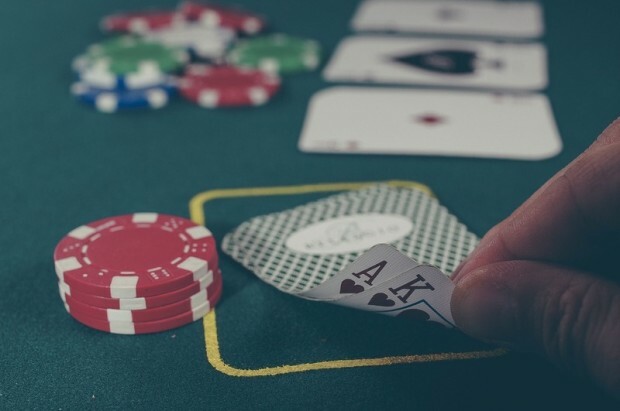 Becoming a casino pro may sound daunting at first, but if you’ve got a knack for the game, are drawn to the excitement of high stakes, and are comfortable with taking risks, then it is worth a shot.